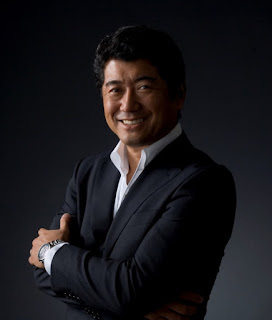 Ken Okuyama Design to produce a Gundam inspired special video project commemorating the 40th anniversary of Mobile Suit Gundam and release the RX-78-2 Gundam plastic model that appears in the video. The specially designed RX-78-2 Gundam that will be seen the Okuyama's video is provided by Ken Okuyama Design and LDH Japan co., LTD. This special project approaches Ken Okuyama's take on Gundam's design and imaging. Moreover, the commercialization is still under development, and the release date and pricing remains unknown. 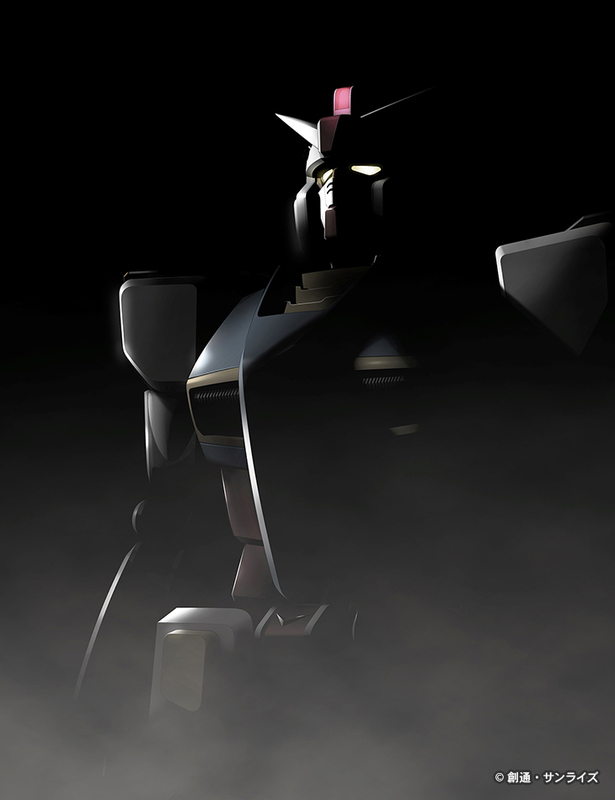 The project aims to make the Gundam model as if it popped out from the screen of the video that they are going to make. Further information about the special collaboration will be announced on later date. I can't wait to see the reveal!